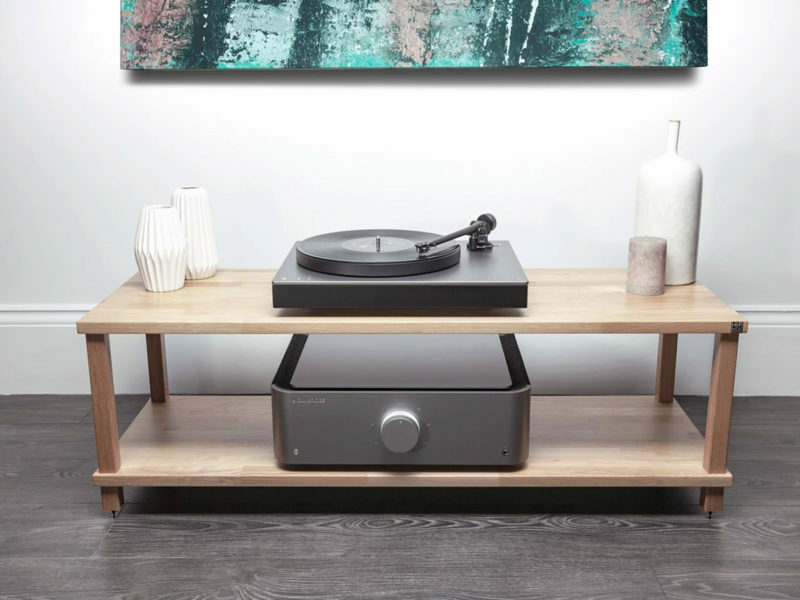 The first vinyl player with a wireless aptX HD audio distinction. 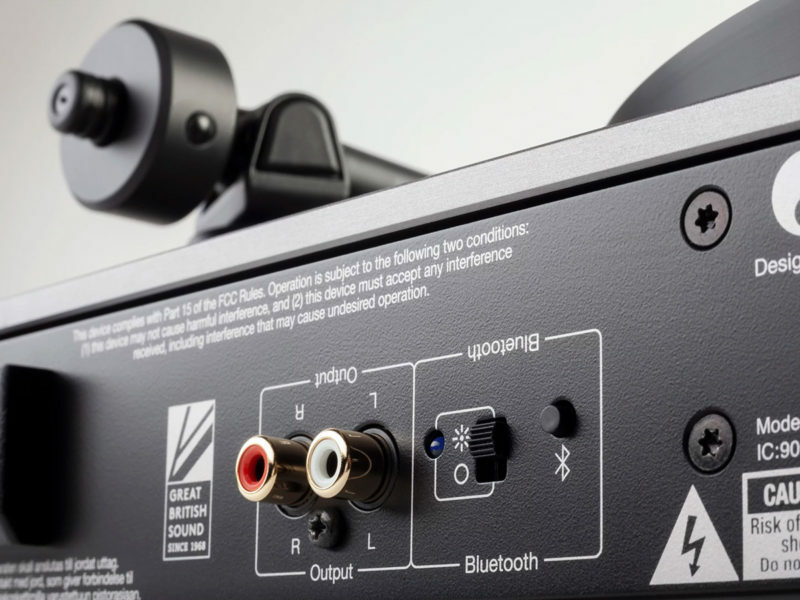 Meaning wireless with high quality sound. 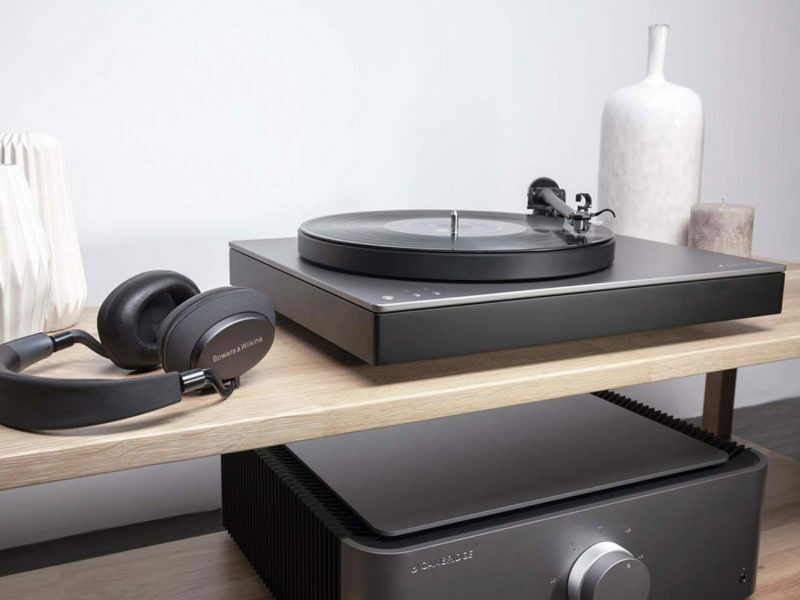 Ask any self-described audiophile and he will tell you that cables are a necessity for achieving the optimal sound quality. 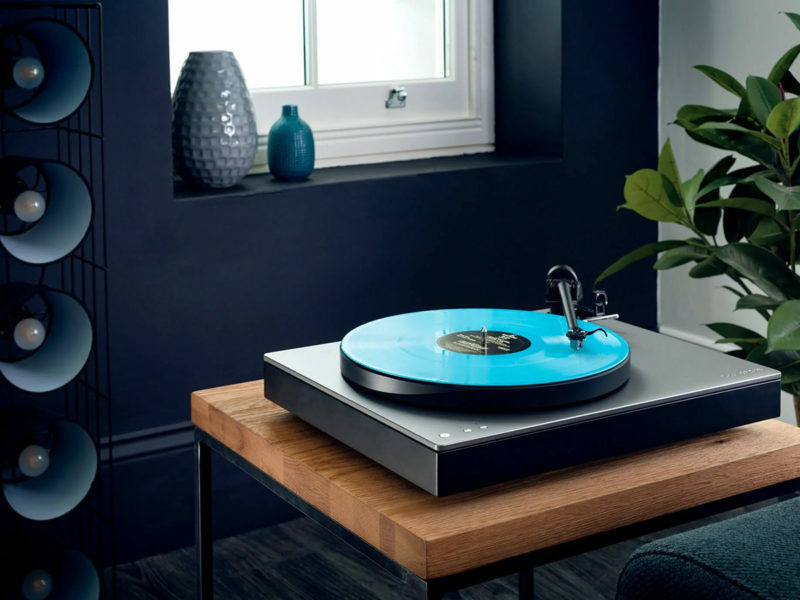 Fortunately, these very audiophiles are also endorsing the Cambridge Audio Alva TT Direct Drive Turntable. 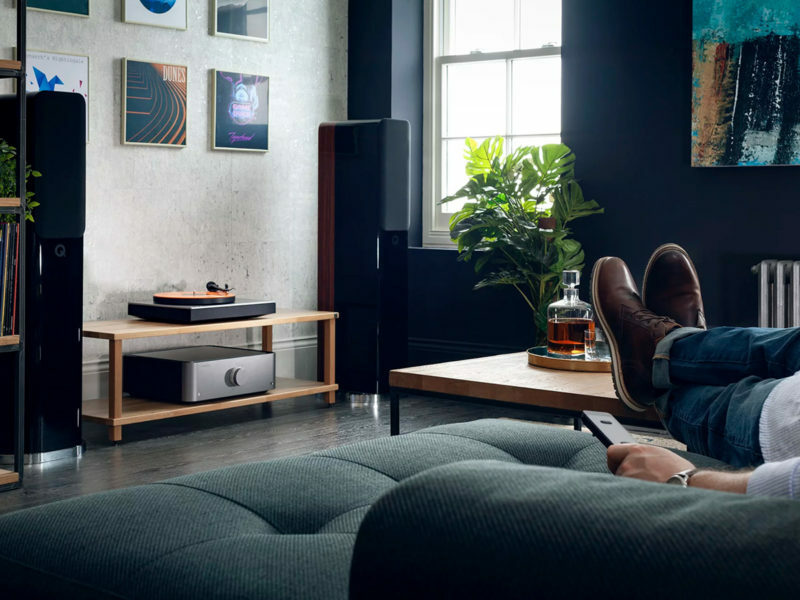 The beauty of the Cambridge Audio Alva TT is that it it can be placed almost anywhere in a home or office, as long as it is within range of Bluetooth receiving devices. 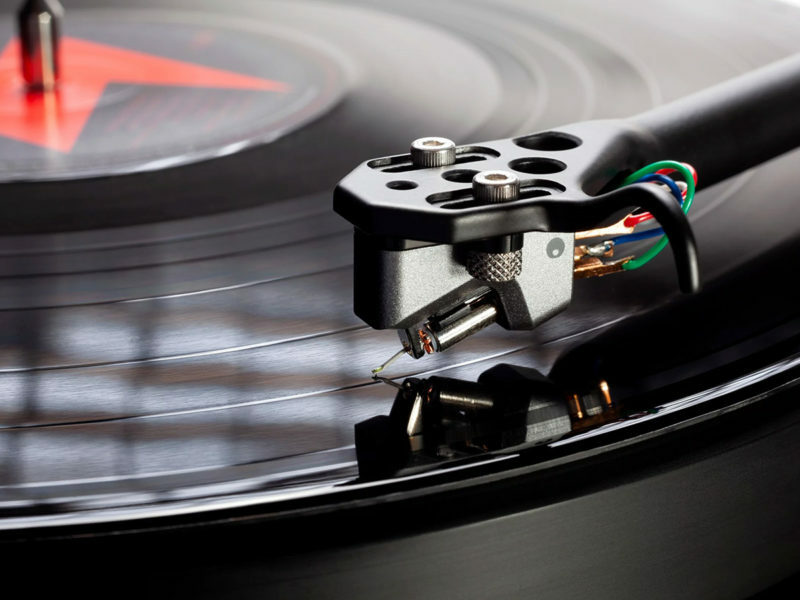 To produce the optimal sound, the turntable features a moving-coil cartridge and low-friction tonearm. 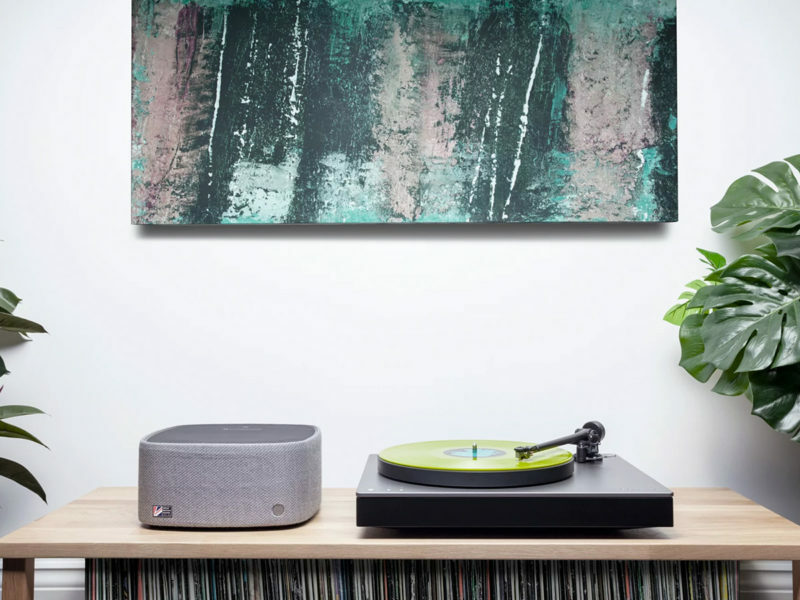 These two key components create the high quality sound that has audiophiles tapping their toes and nodding along to the beat. 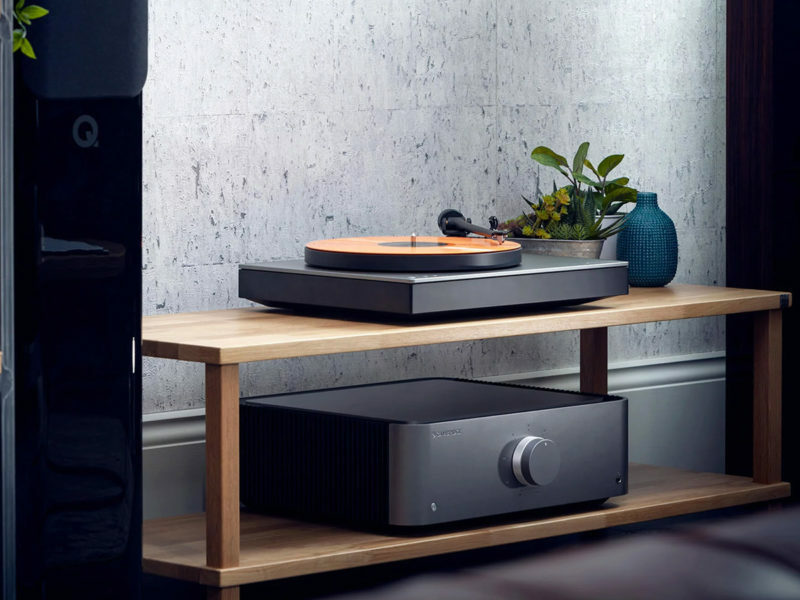 Whether you want to enjoy classic rock albums or prefer the upcoming artists on the BBC Sound of 2019, the Cambridge Audio Alva TT is the first vinyl player with a wireless aptX HD audio distinction, making it a highly sought-after item. But you’ll have to wait for the April release date. This tiny headphone amp will turn your music into a holographic audio experience with exceptional depth. Noise-cancelling wireless earbuds with a charging case at half the price. Jabra offers exceptional wireless noise-cancelling headphones that can rival the best. Like a Surface Pro for gamers, or a desktop that you can cram into a backpack.